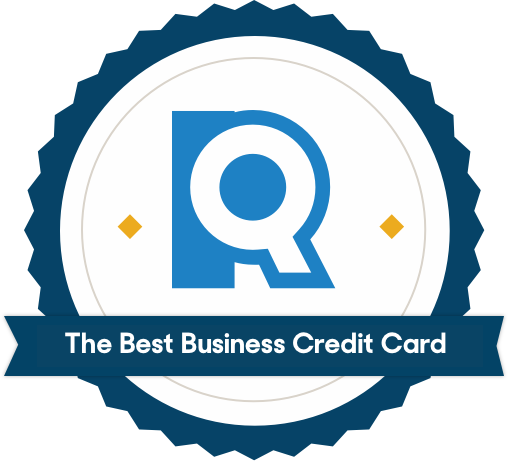 We analyzed 30 of the best business credit cards to find which ones offer at least 3x points or 3% cash back, and did the math to see which have the biggest potential payout. Picking the right one for you comes down to matching the biggest rewards to your biggest business expenses — and taking advantage of built-in extras like receipt trackers and cash-flow management. We started by looking at more than 30 of the top business cards. Our first step to narrowing down the list: eliminating all of the cards that didn’t offer at least 3% cash back or 3x points per dollar spent. There are plenty of excellent cards offering this level of rewards, so there’s no reason to settle for less — and many even offer up to 5% cash back or 5x points. We ended up with 11 contenders, all of which are great options. To make our top picks, we thought about different types of business owners and their various credit card needs. A freelancer with $500 in office supply expenses per year is going to need a different card than a small-business owner who spends $50,000 on office supplies. Likewise, someone spending money on shipping or advertising has different needs than somebody whose biggest expense is business travel. We opted for a range of three excellent options, prioritizing the biggest rewards for different business types. As with any rewards credit card, finding the right one for you just means matching the biggest perks to your biggest expenses. If your business involves getting your products — and yourself — in front of people, this is a great card for you. 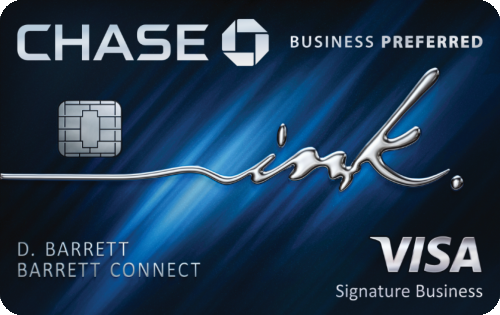 Chase's Ink Business Preferred℠ Credit Card is great for small businesses and freelancers on the go. With the Chase Ink Business Preferred℠ card, you get 3x points per dollar spent on travel expenses, shipping costs, internet/cable/phone services and advertising purchases made with social media sites and search engines, for up to $150,000 in purchases per year. 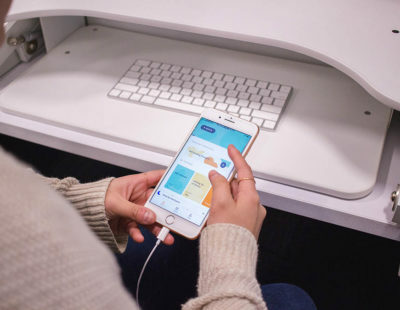 The Chase Ink card gives you access to the Ink app, which lets you “snap and save” receipts, add categories, and keep your business organized. You can also turn on alerts to ensure you know exactly what purchases are being made for your business. Even better, the app gives you access 24/7 so you never have to worry about not being able to check the status of your card. Like other Chase credit cards, the Chase Ink card is subject to Chase’s 5/24 rule. This means that if you opened five or more credit cards in the past 24 months, your application will be declined. The 5/24 rule applies even if you have a good credit score. The good news is that if you haven’t opened five or more credit cards in the past two years, and you have good credit, getting approved shouldn’t be a problem. If you want to run a lot of purchases through a high-powered, high-rewards card, consider American Express® Business Gold Card. This is a charge card, not a credit card, which means you must pay your balance off in full at the end of every billing cycle. It also means you don’t have a credit limit — which is great if you plan to put a lot of big expenses on your card. You also get 1x points on all other purchases, as well as 35,000 membership Rewards® points if you spend $5,000 in the first three months of opening your account. Once you’ve earned your points, it’s time to put them to use. American Express® Business Gold Card is designed so you put your rewards back into your business, by redeeming points for restaurants or entertainment with clients or gift cards for hard-working employees — as opposed to straight cash in your bank account. You also get access to the American Express SpendManager℠ app to help you track your many expenses. 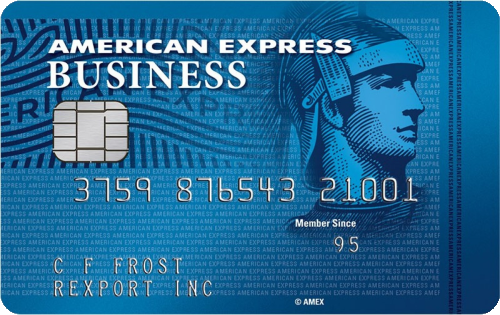 Like many cards, the American Express® Business Gold Card has a $295 annual fee. This is waived for first-year cardmembers, but it’s something to consider if you’re considering future use. Also, as previously mentioned, this is a charge card and you will have to pay your entire balance at the end of each month. Because of this, we’d only suggest this credit card for bigger businesses that can handle these terms. If you’re the kind of small-business owner who is always restocking the supply closet, it’s time to look into the SimplyCash® Plus Business Credit Card from American Express. 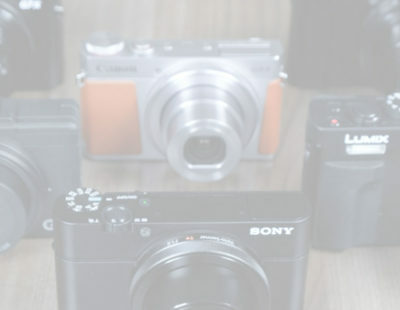 With this no-annual-fee card (please see rates and fees), you’ll earn 5% cash back at U.S. office supply stores and on U.S. wireless telephone services, up to your first $50,000 in purchases. That choose-your-own 3% category makes this card hugely flexible — it’s able to meet the expenses of lots of different business types. Plus, you earn 1% cash back on all other purchases. 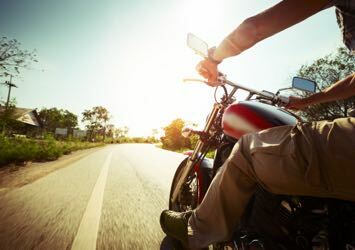 One extra thing to note: The SimplyCash® Plus Business Credit Card from American Express lets you spend over your credit limit with no penalty as long as you pay that overlimit balance off in full before your credit cycle ends, which makes the card a bit more flexible for major purchases. And while you’re making those purchases, don’t forget to use the American Express SpendManager℠ app to add receipts, notes and tags to each purchase. Keep all of your important business expense info in one place, and you’ll stay organized and be better prepared come tax time. If you’re doing a lot of business overseas, the SimplyCash® Plus Business Credit Card from American Express might not be the best card for your business. A 2.7% foreign transaction fee might not seem too steep, but this applies with every purchase from a non-US retailer. For example, if you charge $3,000 from a foreign retailer — even if you’re purchasing something online — you’ll see an additional $81 on your credit card statement. One of the benefits of using a credit card is all the points and bonus offers you can rack up. However, not all points programs and bonuses are the same. Some business credit cards — like the SimplyCash® Plus Business Credit Card from American Express — let you choose categories you earn points in, while others might not have this flexibility. Other cards sometimes include a limited-time sign-up bonus where you can earn extra points. When researching your business credit card, read up on which ones have the point and bonus offers that make the most sense for your needs. If you’re a freelancer, it might be worth considering a business card that offers accounting tools. “Some freelancers don’t use a formal accounting system,” CPA and managing member of MEDOWS CPA, Jonathan Medows explains. “A business credit card can help you track expenses by category.” Both Chase and American Express provide organizational tools to help you manage your business expenses and keep track of your receipts. In the case of the Ink Business Cash℠ Credit Card, for example, you get a 0% intro APR for 12 months followed by a variable APR of 15.49% - 21.49% — unless you make a late payment, at which point your APR can jump as high as 29.99%. Know what you’re getting into before you sign up for a business credit card, and make sure you follow all of the rules. Can you put business expenses on a dedicated consumer credit card? While this is technically possible, it’s not advisable. As Medows explains, you want to start preparing for your business’ growth. Both freelancers and small-business owners will want to build up a business credit history with the credit bureaus, especially if they want to increase their lines of credit and extend credit to employees. Business credit cards may seem like they’re only meant for larger companies, but you can still benefit from one even if you’re a freelancer or own a small business. With a business credit card you can take advantage of bonus rewards, cash back and points — using them toward future purchases. These perks may even help you save money. A business credit card can also help you manage your expenses, something that can feel challenging if you’re still starting out. Can I use your business credit card to manage cash flow? Yes. Sometimes it takes a while for clients to pay you. If you know you’ll be getting a $5,000 check in 30 days, use your business credit card to pay for business expenses until the check arrives — and then use the check to pay down your balance. Think of your business credit card as a way of ensuring you always have cash even if your checks haven’t arrived yet.